Charge your server with more than 135 Room Tones from the Avosound Room Tones Library, 46 Industrial Room Tones and the IR1 Impulse Response Set for Altiverb and Avid Space. 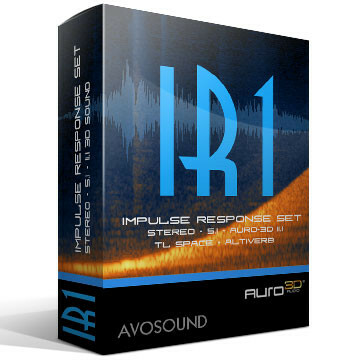 Creating 3D rooms and spaces with the Avosound Room Tones Library and the 11.1 multichannel Impulse Responses from the IR1 Impulse Response Set. 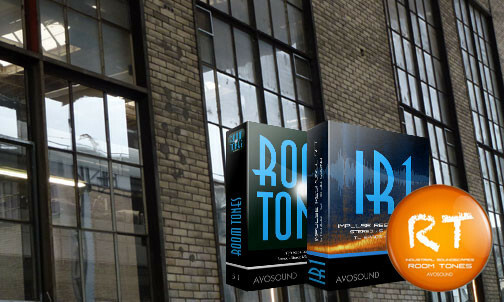 Charge your server with more than 135 Room Tones from the Avosound Room Tones Library, 46 Industrial Room Tones and the IR1 Impulse Response Set for Altiverb and Avid Space. 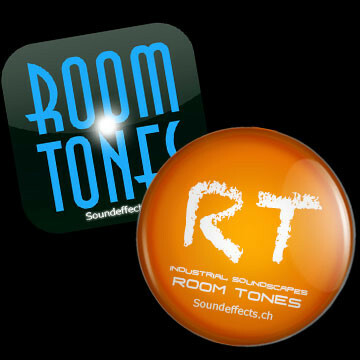 Because: Room Tones are everywhere. 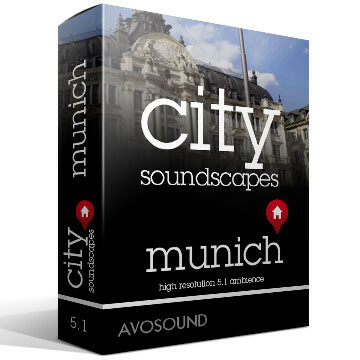 They are right here, wenn your read this site, they are behind you, they surround you - always and everywhere! 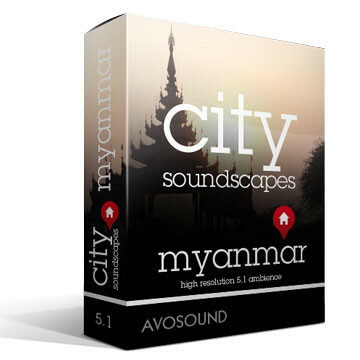 Load them now on your server and use them in your project. 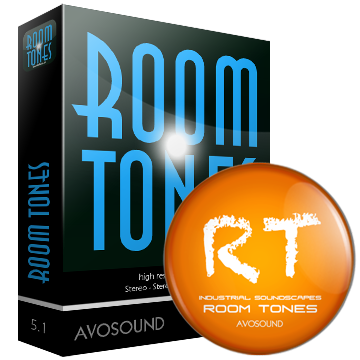 The Room Tones Bundle contains a wide variety of room tones, they are humming, buzzing or just give a character or an impression of a room. 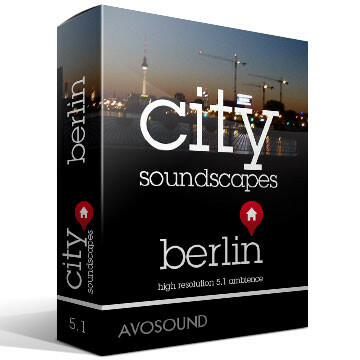 Define size, style or a mood with the Avosound Room Tones Sound Library. 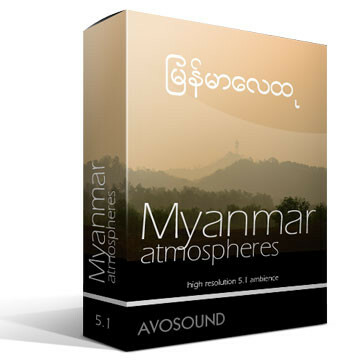 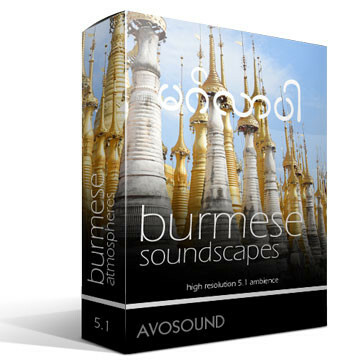 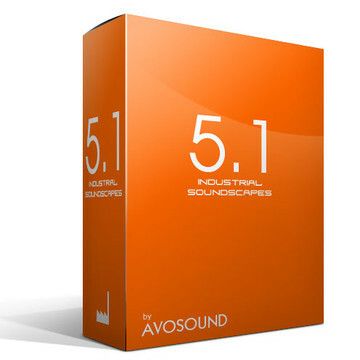 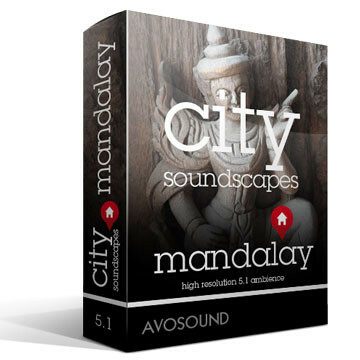 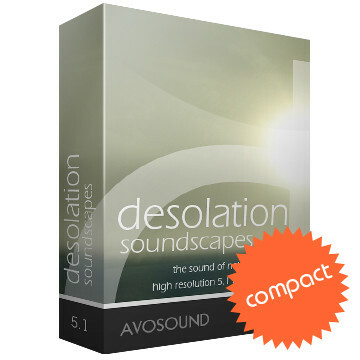 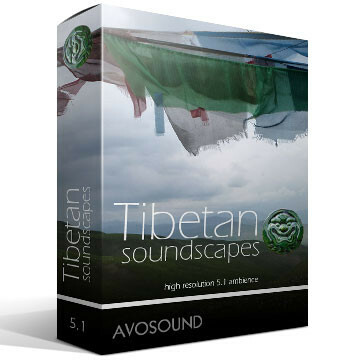 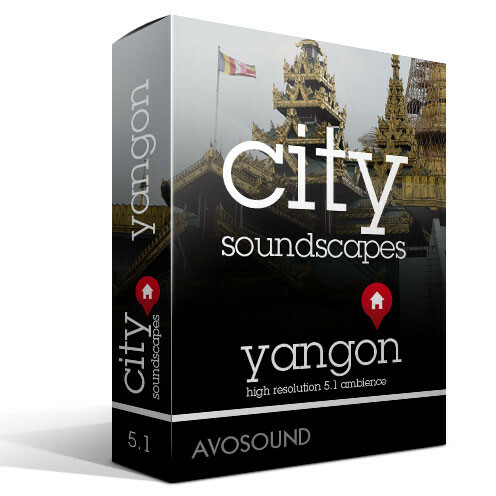 The Avosound Room Tones Bundle is available on harddrive or by instant download from the Avosound Servers. 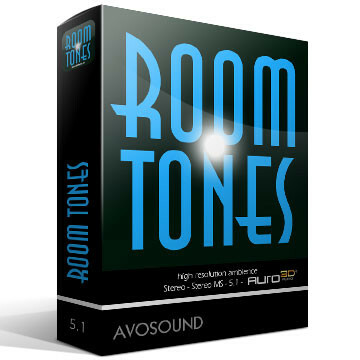 Room Tones Bundle On Harddrive is an Avosound product. 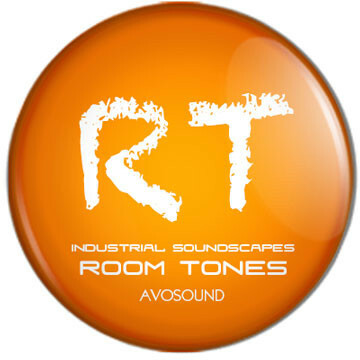 Extend your room tones collection with the room tones form the massive Industrial Soundscapes Library. 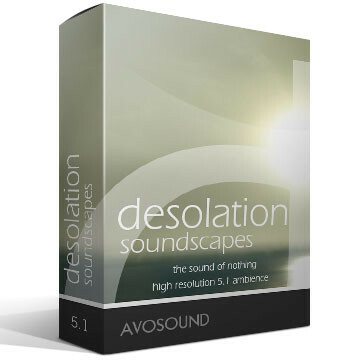 They are packed in the Industrial Room Tones Library and contain 46 industrial room tones.